Aside from my apparent sleep deprivation, during the short periods of time I have actually been awake past 6:00 pm, I have been doing some thinking... I saw this quote on Pinterest last year, and I've been wanting to do a post on it ever since. 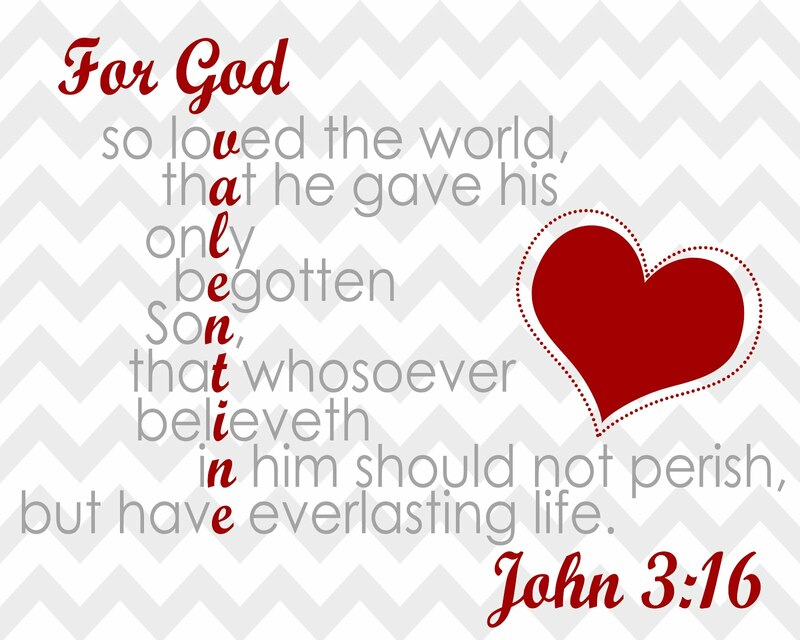 Valentine's is a cool holiday because it focuses on love and kindness towards others, but I especially love how this ties it into the gospel of Jesus Christ. Heavenly Father gave us the greatest valentine ever by sending His only begotten son, Jesus Christ, to be our example, friend, and savior. Christ felt all of our pains and heartaches and offers us a matchless gift of everlasting love. As I'm sure you're aware, Valentines are usually a two-way tradition. [Unless you're me and eat all the chocolate yourself :P] So then I started to wonder, since God gave me the best valentine ever, if I could send one to Him, what would I say? There is so much to thank Him for-- His kindness, His forgiveness, His loyalty, His love. How could I put it into words? And then once I did, how could I give it to Him? Will I be His valentine? I sure hope so. That quote is super awesome. I LOVE IT. I wanna be His valentine too.